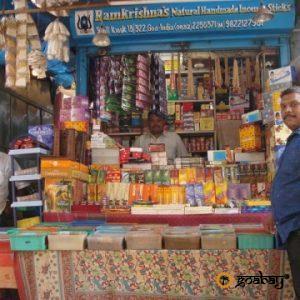 Ayurvedic medicines, dietary supplements. Pills. The drug is recommended for the treatment of colds, cough, respiratory tract infections, bronchitis, all kinds of fevers, including dengue fever, Chikungunya fever, malaria and other viral and infectious diseases. Categories: Ayurveda, For Good Health, Preparations. Tags: ayurvedic, bronchitis, capsules, cough, fever, for health, herbs, patanjali, tablets, бад, бронхит, кашель, патанджали, простуда. Jwarnashak Vati vegetation mineral complex, allowing to cope with seasonal diseases and exacerbations of infection in the respiratory system, chronic fevers, as well as certain types of virus attacks without causing harm to the body as a whole. The drug is recommended for the treatment of colds, cough, respiratory tract infections, bronchitis, all kinds of fevers, including dengue fever, Chikungunya fever, malaria and other viral and infectious diseases. The drug helps to eliminate the increased heat, reducing the overall body temperature of the patient at the same time eliminates the side effects of the disease headache, body aches, gravity, etc. The drug stimulates the withdrawal of the accumulated phlegm and mucus from the respiratory system, greatly facilitating the patient’s condition and accelerating its recovery. Additionally, Jwarnashak Vati strengthens the immune system and increases the protective capacity of the organism. 1 tablet twice a day with warm water, or according to the recommendations of the treating physician. Jwarnashak Vati is not recommended for admission without first consulting with your doctor during pregnancy, lactation and children under 14 years. Low immunity, frequent colds and viral lesions. 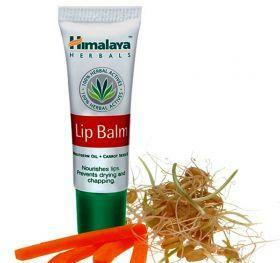 Deeply moisturizes and nourishes the delicate lip skin, promotes rapid healing of wounds and cracks. 100% natural product, which has no side effects and completely safe for use at any age, as well as during pregnancy and lactation. 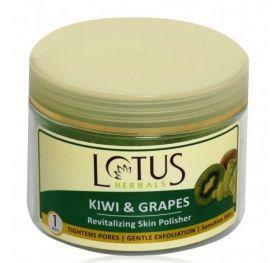 It gives the hair shine, making them more dense and lush.